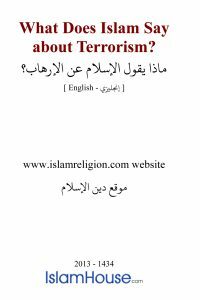 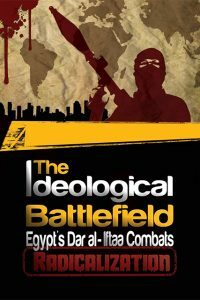 In a new move to counteract the extremist ideology adopted by terrorist groups and in an attempt to clarify the true teachings of Islam to the West, Dar al- Iftaa published a new book in English titled "The Ideological Battlefield: Egypt's Dar al- Iftaa combats radicalization". 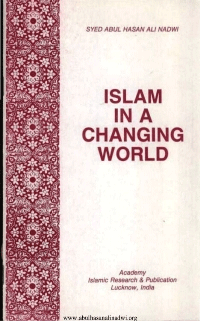 A look at the various principles of Islam which show that Islam is truly a mercy to the world, and the indiscriminate violence and terrorism is not condoned by the religion. 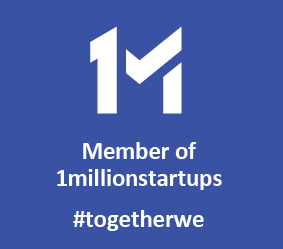 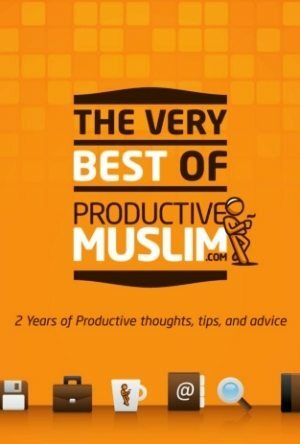 ProductiveMuslim.com started as a personal online journal for me where I could record my thoughts on topics that connect Islam to productivity. 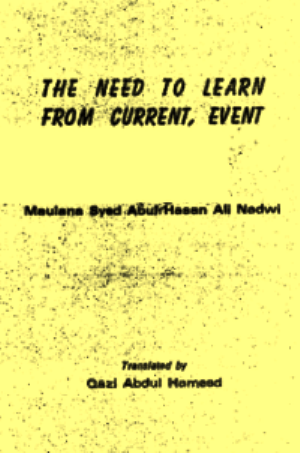 The more I wrote, the more I realized the gap in knowledge today of what truly makes a person productive and how Islam - when practiced properly - enhances ones productivity. 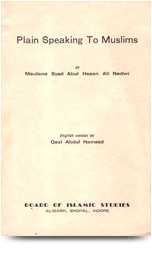 The following speech was delivered at the residence of Dr. 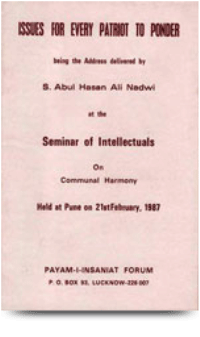 I. C. Dawoodbhoy in Bombay, in the presence of a select gathering of scholars and medical practitioners to address Current Event. 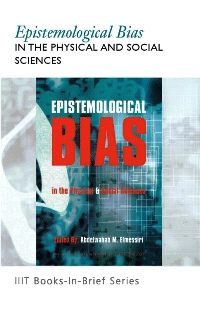 Epistemological Bias in the Physical and Social Sciences The question of bias in methodology and terminology is a problem that faces researchers east, west, north and south, however, it faces Third World intellectuals with special keenness. 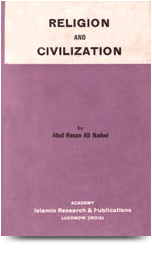 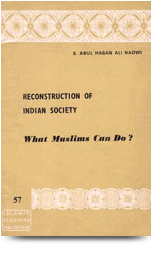 Reconstruction Of Indian Society- What Muslims Can Do? 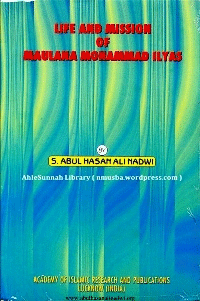 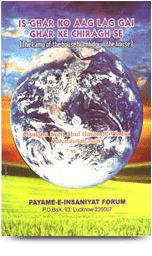 We have great pleasure in presenting herewith the English version of an article published in an Urdu weekly ‘Nida-e-Millat’ Lucknow, by the eminent thinker, orator and author, Maulana Syed Abul Hasan Ali Nadwi. 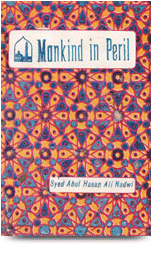 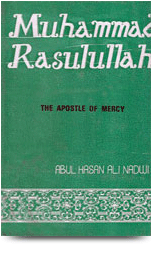 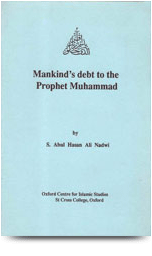 This book “Mankind’s Debt To The Prophet Mohammad” is a public lecture given on Tuesday 22 August 1989 at the Oxford Centre for Islamic Studies. 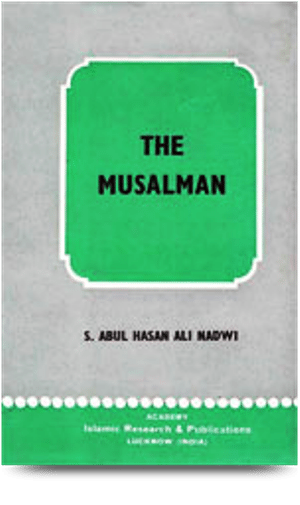 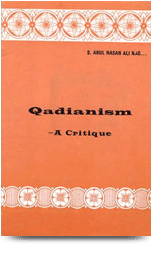 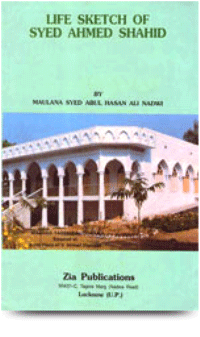 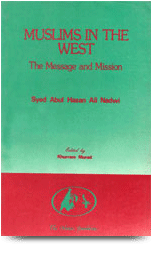 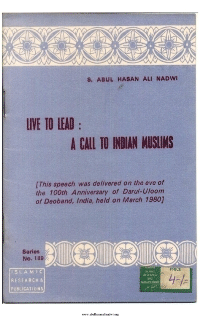 This book Live to Lead: A Call to Indian Muslims is a speech delivered on the eve of the 100th Anniversary of Darul-Uloom of Deoband, India, held on March 1980.